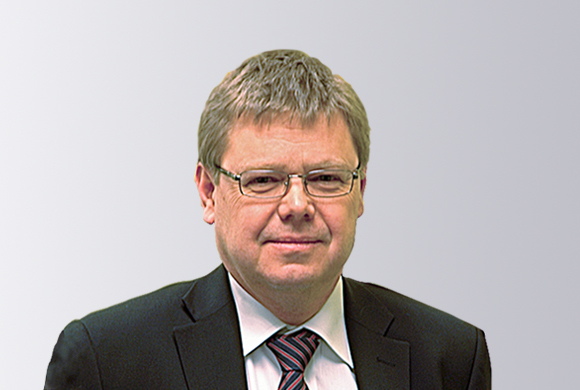 Edvard Kälvesten has more than 20 years of experience in the MEMS industry. Before founding Silex in 2000, he was research manager at the Swedish company Acreo. He also held an R&D position at RADI Medical. Kälvesten has filed numerous patents and patent-pending applications. He founded Silex in year 2000 with four fellow MEMS experts from KTH and Acreo. 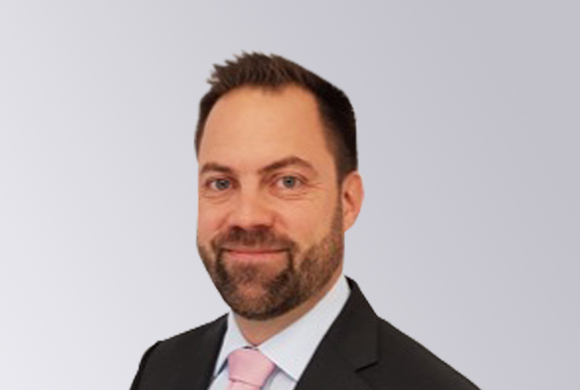 Tomas Bauer has an outstanding record of deploying successful strategies in the sales of complex technical solutions and manufacturing services. 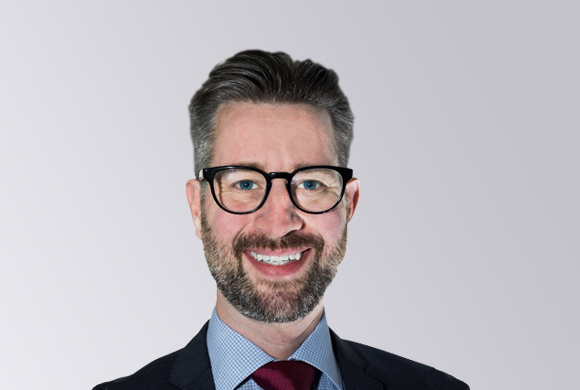 He has played an important role in shaping the global foundry business strategy of Silex and has made a significant contribution to the overall growth of the company. 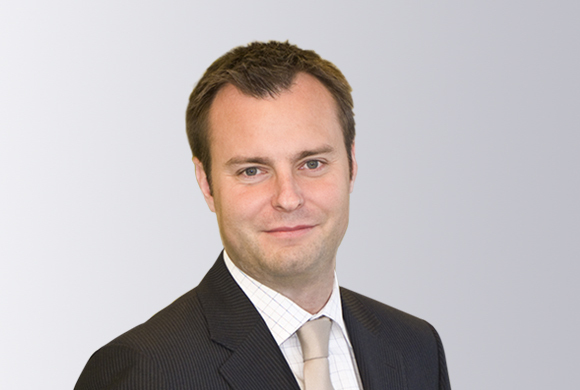 Prior to joining Silex, Tomas held positions with Temex and Ericsson Microelectronics. Roland Nilsson has had a long career in executive-level financial positions. Most recently, he served as Corporate Controller for Kidde Sweden AB in Stockholm, Corporate Controller for Elekta Instrument AB, and Financial Manager for AB Marabou. Matts is a person with a passion to improve business results through cross functional engagement and employee involvement. With a background in both Operations and R&D in the Semiconductor, MEMS and Medical device industries, Matts delivers substantial business profitability by driving development and continuous improvements. Matts has a PhD in Solid State Electronics from Uppsala University. Prior to joining Silex, Matts held positions with Ericsson Microelectronics, Infineon and StJude Medical Inc.
Håkan Westin has more than 15 years of experience in the MEMS industry. He has an outstanding expertise in successfully developing fully integrated manufacturing process flows for Silex foundry customers. Since joining Silex in 2002, Håkan has personally overseen the completion of hundreds of customized MEMS manufacturing programs at Silex. Starting as Project Manager at Silex, Håkan was appointed Group Manager in 2006 and Technical Director of Customer Program Management in 2011. Since March 2017, Håkan is Vice President of Customer Product Development. 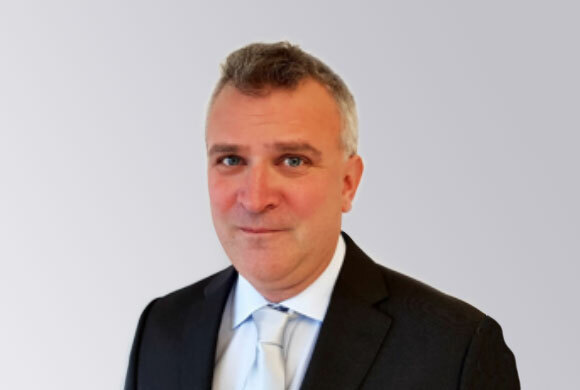 He has played a pivotal role in taking strategically important customer products from concept phase to mass production at Silex and has made a significant contribution to developing key process capabilities at Silex. Håkan has a Master of Science in Technical Physics from Uppsala University. 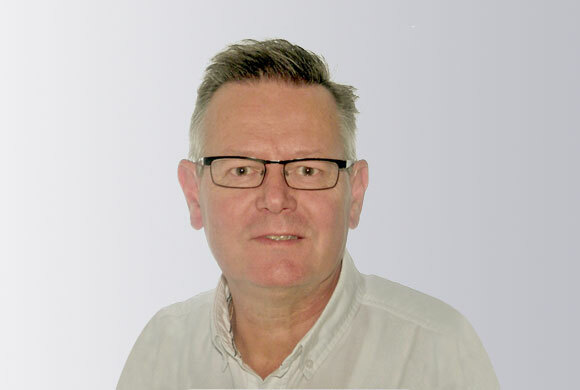 Martin Hedström has over 20 years of experience in the MEMS industry and prior to joining Silex Microsystems in 2004 he held positions with several European MEMS companies. 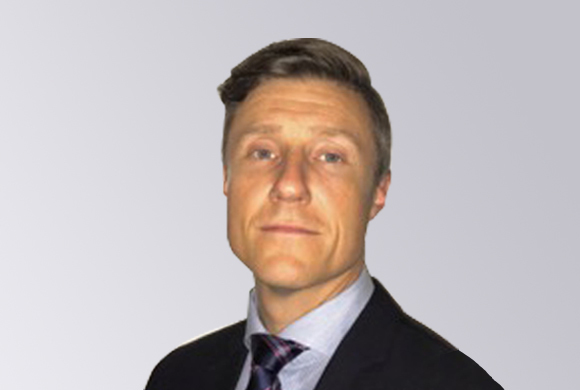 Starting as a customer program manager at Silex, Martin Hedström was responsible for developing customized MEMS processes and ramping several products from concept demonstration to mass production before he was appointed Director of Production in 2006. In 2008 Martin Hedström was leading the project to build Silex’ 200 mm production line, which was a key event for the company’s establishment as a leading Pure-Play MEMS Foundry. After completion of the fab construction in 2010 he was responsible manager for setting up manufacturing of Silex key customers on the new 200 mm line. 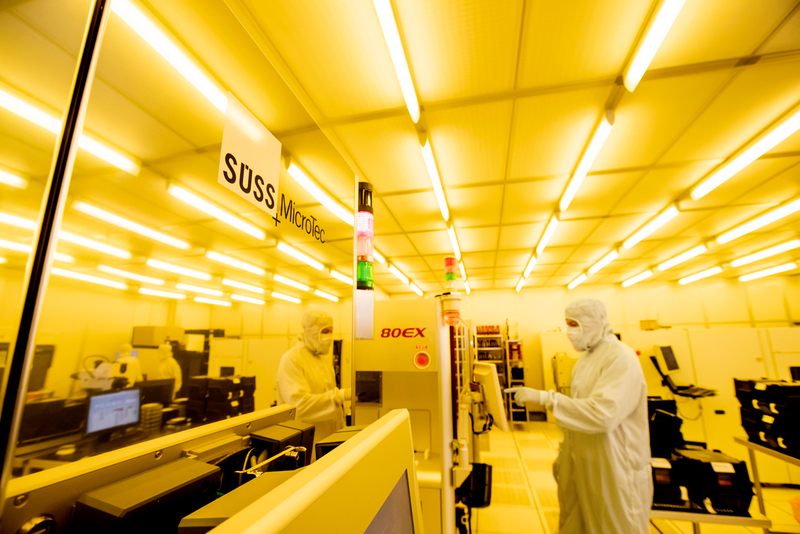 Martin’s extensive background in MEMS process development and volume production has been key for the growth of Silex Microsystems over the last decade. Martin has a Master of Science degree in Materials Physics from Uppsala University. 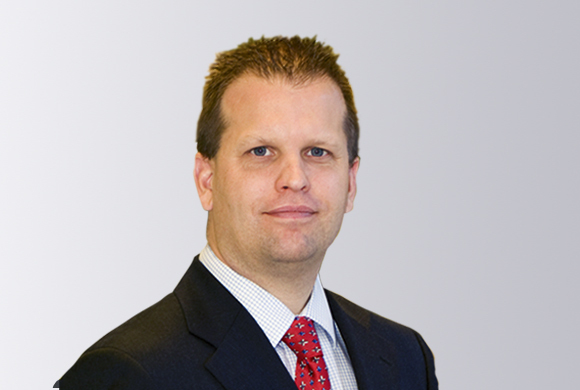 Dr Svedin is responsible for the strategic technology development at Silex and is also acting patent portfolio manager. As a Six Sigma Black belt with excellent problem-solving skills he has successfully completed a significant amount of development and improvement projects for Silex most challenging customer programs. He has played an indispensable role in the development of many of Silex’ key process technologies that today are the core of the company’s value proposition, such as the Sil-Via®, Met-Via®, low temp Eutectic bonding, temporary carrier bonding and more.